Imaging Rox Studio: Happy New Year and Some New Pictures! Happy New Year and Some New Pictures! I hope everyone had a nice time over the holidays. I had a small session yesterday with a returning client. We did some three month pictures for Edwin! 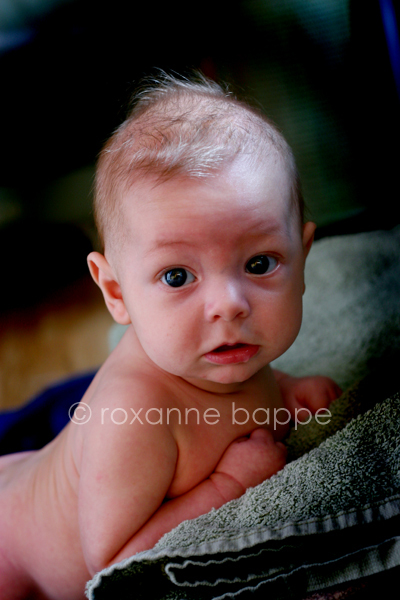 This year I have plans to establish a package that will include sessions at various increments of baby's first year. The intent is to make it something that new parents will find convenient and will also be a great gift option for those wanting to give something memorable to that new family.